A three-day conference was observed with the emphasis on Native American ministries in honor of its founder. 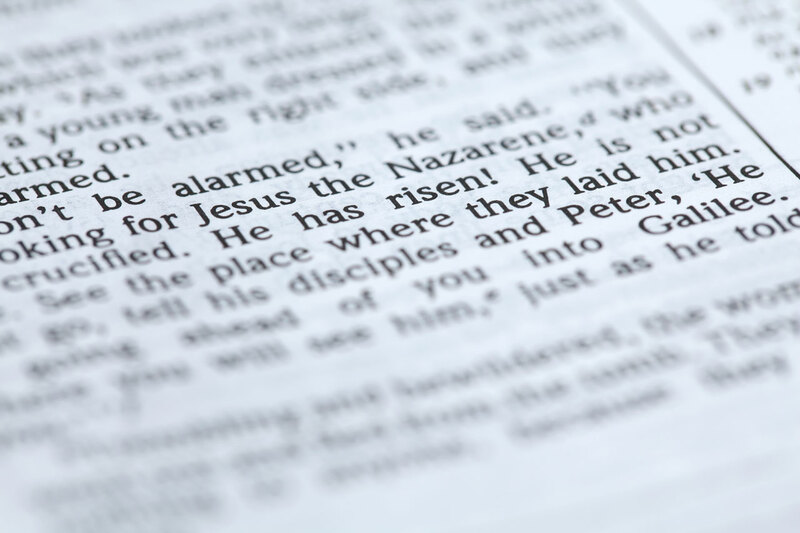 Oklahoma City, Glorieta hosted the Willene Pierce Memorial Conference, March 19-21, as approximately 150 people met, representing 67 churches and 29 tribes, for the purpose of enhancing the work of evangelizing Native Americans. Augusta “Gus” Smith, executive director of The Native American LINK (Living in Neighborly Kindness), said this was actually the second conference hosted by the ministry with Willene Pierce, who passed away March 18, 2014, leading the initial event in 2007. 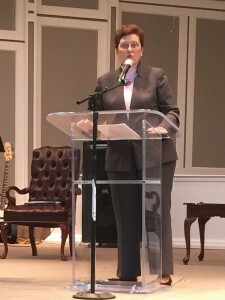 Keynote speakers for the conference included Carol Causey, Woman’s Missionary Union-Birmingham, Ala.; Patsy Davis, Baptist World Alliance, Women’s Department; Emerson Falls, Baptist General Convention of Oklahoma (BGCO) Native American specialist, and Ward and June Holland, Maryland/Delaware Baptist Convention. The Native Praise Choir, also founded by Pierce, sang during the final session of the conference. A special presentation also was made during the choir’s performance. 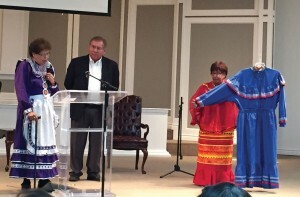 Pierce’s tribal dress, representing the Muscogee Creek Nation, was presented, and the dress will be displayed in the Mission Center at the Baptist Building. 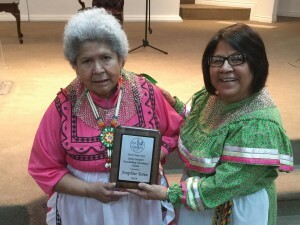 Laura Mackey, president of the executive board of The Native American LINK, Inc., left, presented Willene Pierce’s Muscogee Creek tribal dress, which she wore in the Native Praise Choir, to Emerson Falls, BGCO Native American specialist, to be placed in the Mission Center at the Baptist Building. Of the people who attended the conference, many came from other states, including Maryland, Virginia, Arkansas, Arizona and Florida. “It is our hope that we will be able to hold a conference every two years to continue offering opportunities of spiritual growth and networking with fellow Native American Christian leaders,” said Smith.